We are very happy to announce that this years Winter Holidays Open will be organized with the help of Zagreb Student Debate Forum. 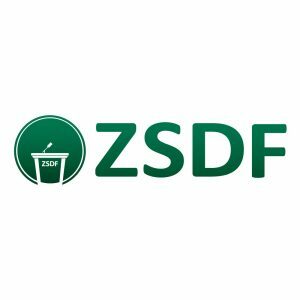 ZSDF is an NGO with the aim of promoting debate among university students in Zagreb. It relies on volunteers experienced in debating to share their knowledge with their peers. Through interdisciplinary peer education they show their member students the relevance of knowledge and education in their everyday lives and encourage them to actively contribute to community welfare. ZSDF organizes national BP events year round and Zagreb Open, an international BP tournament in March. Our co-convenor Ela Jurko, the president of ZSDF, helped make EUDC Novi Sad happen this summer. You can check their Facebook page here.